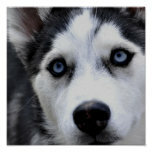 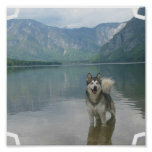 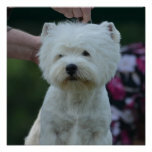 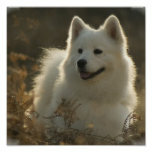 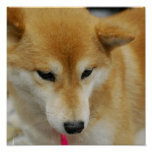 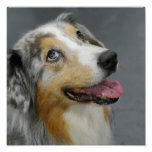 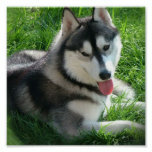 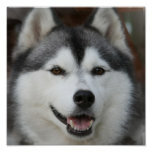 Siberian husky dog on a poster print. 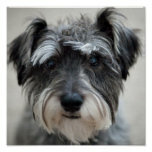 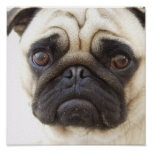 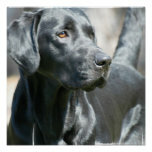 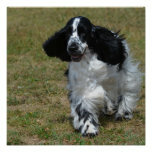 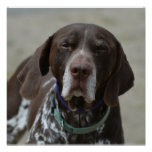 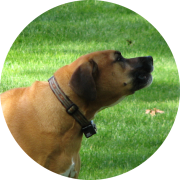 Photo of alert black labrador retriever dog on poster. 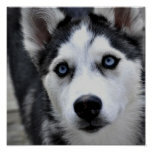 Siberian husky dog poster print. 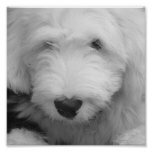 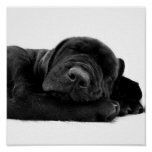 Black Labrador puppy dog poster print. 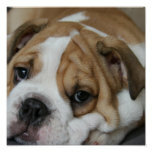 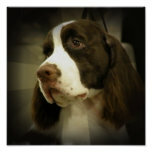 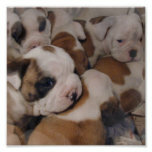 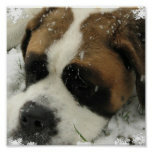 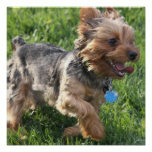 Bulldog puppy collage photo design. 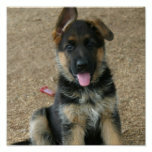 German shepherd puppy poster print. 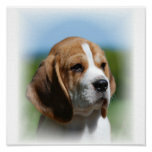 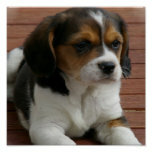 Beagle puppy dog on a poster print. 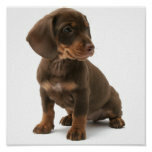 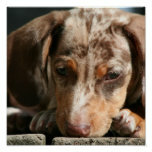 Cute daschund puppy dog resting his head. 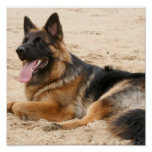 Resting german shepherd dog poster print. 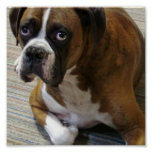 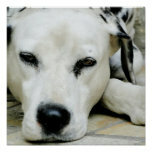 Boxer puppy dog resting print.